High school is tough but what can be even tougher is trying to decide what to study once you graduate. There are many factors to consider here. The first one that probably comes to mind is grades. Whilst this is important, it is also important to think about what type of career you’d like to have after university. Choosing a career that gives back means making a conscious choice to help others for a living. Take a look at four courses offered at Monash Medicine, Nursing and Health Sciences that all lead to rewarding career paths. If you have ever been to a hospital, you might remember being greeted by a lovely nurse who checked you in, came in to see how you are doing until the doctor arrived and most likely they were the last person you saw before being discharged. They are the foundations of our healthcare system. As a Monash Bachelor of Nursing student, you will gain hands-on experience in Victoria’s leading hospitals while supporting and treating a variety of patients. Nurses provide both physical and emotional care to their patients and families. Having a caring personality is one of the most important traits you can have as a nurse. Nurses are generally great multi-taskers, so if you are someone who is able to juggle more than one task at a time, this just might be the career for you. Helping the way people manage their relationship with food and nutrition is one of the most powerful tools you could give someone. As a nutritionist, you would be helping people make good choices and lead healthier lifestyles. “The degree has expanded my perspective on what a nutrition-related career encompasses. The opportunities that the course provides are immense, and it prepares students to work in the food-industry or in public health, start a research career or to undertake further studies in dietetics”, she says. 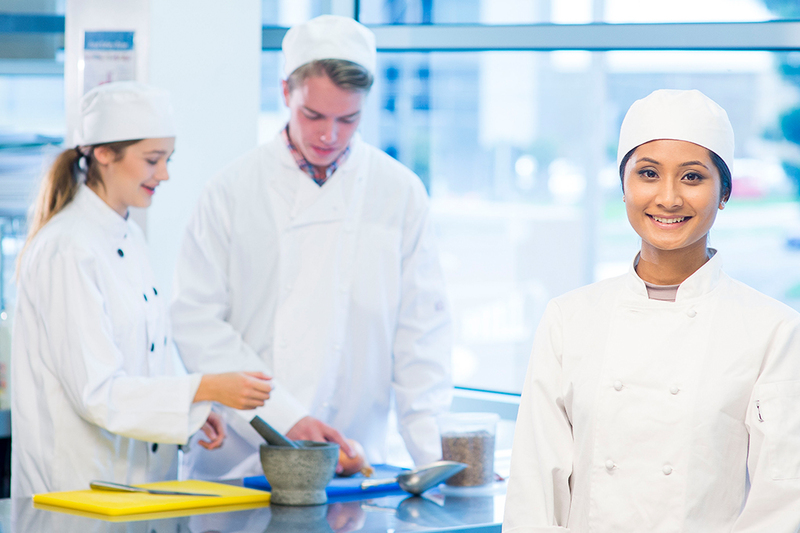 Upon completion of a Bachelor of Nutrition Science, you have the opportunity to progress into a Master of Dietetics and be eligible for accreditation by the Dietitians Association of Australia. As a public health specialist, you will have the opportunity to give back by exploring social and environmental factors that impact our overall health. You can find career opportunities in health promotion, program planning, policy or research. Yang Chen started studying the Bachelor of Public Health at Monash earlier this year. He chose this particular degree because he wanted to help the wider community and those around him in preventing and managing diseases. Upon completion, Yang hopes to become an epidemiologist and work for organisations such as World Vision, World Health Organisation (WHO) or the United Nations. By working in public health, you’re working on a grand scale – with populations or communities. If you are someone who has great problem-solving skills and a passion impacting global health, then public health can offer you a range of rewarding career opportunities. Biomedical sciences is all about understanding disease, how it occurs and how we can prevent it in the future. As a biomedical scientist, you’ll be responsible for analytical testing carried out in a lab environment. The work you do will provide valuable information for clinicians and impact the treatment plans they provide. You may work on a range of medical conditions such as cancer, diabetes, or Alzheimer’s disease. Cindy Ho knew she wanted to study the Bachelor of Biomedical Science as she has a passion for all things “medical science related”. She threw herself in her course, seizing all opportunities that came her way. Careers helping others can come in all shapes and sizes but choosing a career that gives back and helps grow our community is one that you will never regret. Remember to take time to think about what type of career you want, ask lots of questions and have an open mind as the opportunities for you are endless. Find out more about these courses and speak to an advisor at Monash Change Day or visit monash.edu/medicine.